A new retirement savings study is sharing some interesting insights regarding how different generations approach and handle money that will be used for their later years. According to Allianz Life, who recently published the New Generations Ahead Study, it appears baby boomers are embracing a savings mentality, and even Millennials are paving their own way to retirement saving success (though they are using different methods than other generations). And while that is good news for those two segments of society, it seems the only generation at the moment that is lagging behind in retirement preparedness is Gen X. 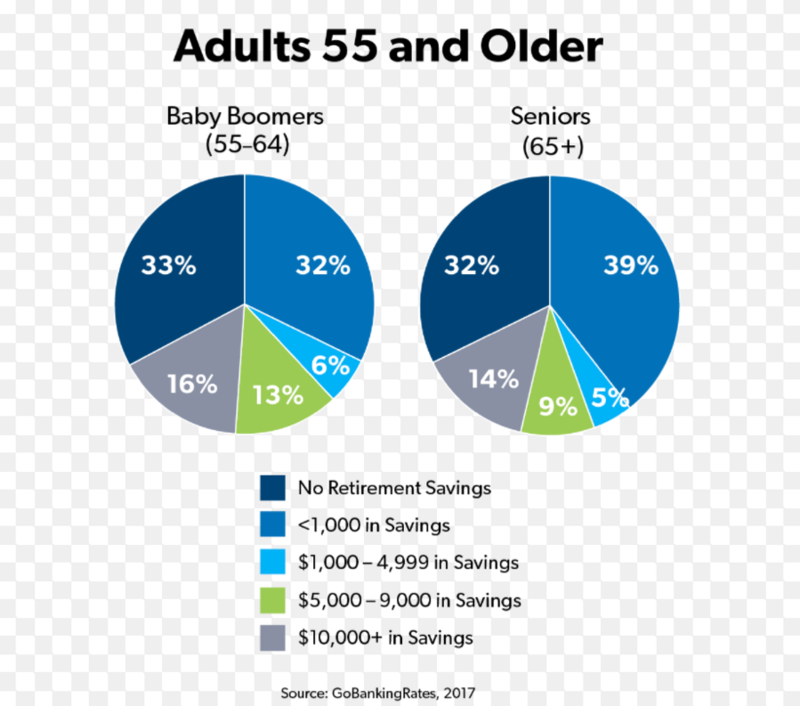 In addition to the information above regarding how different age groups approach the retirement savings process, the study shared crucial information in other areas as well. For instance, it found that most Americans do have some worries about retirement and how their lifestyle and care will be funded. The study highlighted that almost two-thirds of those interviewed – 63 % - fear running out of retirement funds before they die. And while running out of money is a top concern, baby boomer views have shifted over the years into a more positive outlook. 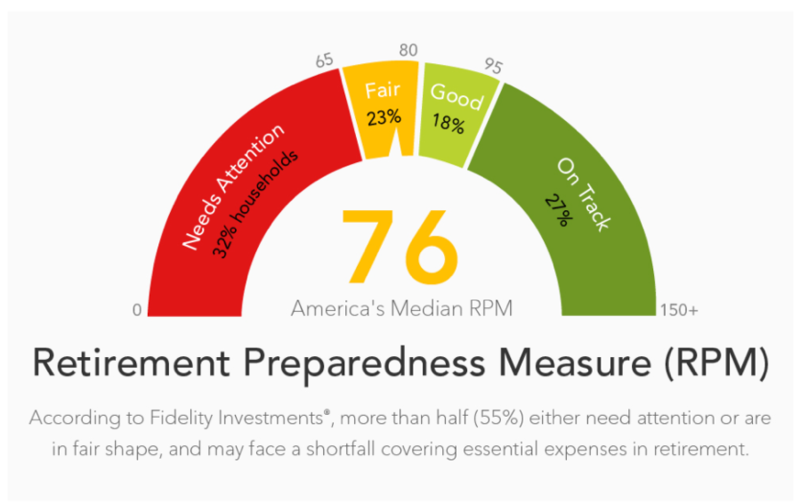 At the time of the study, more than seven out of every 10 baby boomers – 72 % - stated they feel adequately prepared in terms of finances for their retirement. This is a notable increase, as this figure only hovered around 57 % back in 2010. Also showing marked improvement in terms of baby boomers is the feeling of having enough security in their future that they feel they can stop working. Today, only 32 % state they are unsure about whether or not it is safe to stop working, whereas over 50 % of boomers interviewed back in 2010 said they do not feel secure enough to discontinue employment. 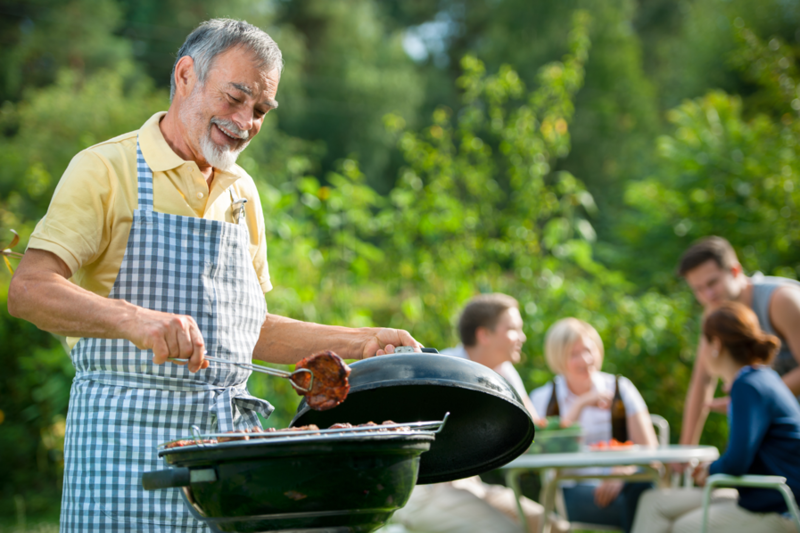 This new information on retirement preparedness comes from the study interviewing 3,000 men and women in America, 1,000 from each generation: baby boomers ages 52-70, Gen Xers ages 37-51, and Millennials ages 20-36. Also seen in the latest study is a different attitude among many baby boomers than was seen in previous years. For instance, some boomers previously studied held onto the free-spending, “me” generation habits, whereas today it seems many are now leaning towards the financial saving actions and habits of their parents, whose behaviors towards money were influenced by the Depression. Figures from this new study show 64 % of baby boomers now categorizing themselves as “savers” vs. “spenders”. Another interesting area to the Allianz Life study revolved around Millennials and how their retirement preparedness and savings mentality is surpassing the Gen X generation. 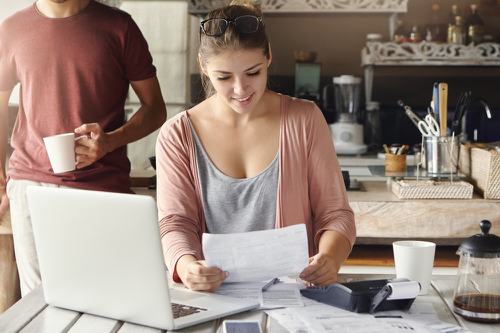 Currently, Millennials seem to be in a much better position for having adequate savings at the time of retirement based on current numbers. Right now, the median amount for retirement savings for Gen X is only $35,000; this happens to also be the same figure for Millennials who are not nearly as close to retirement as the previous generation.